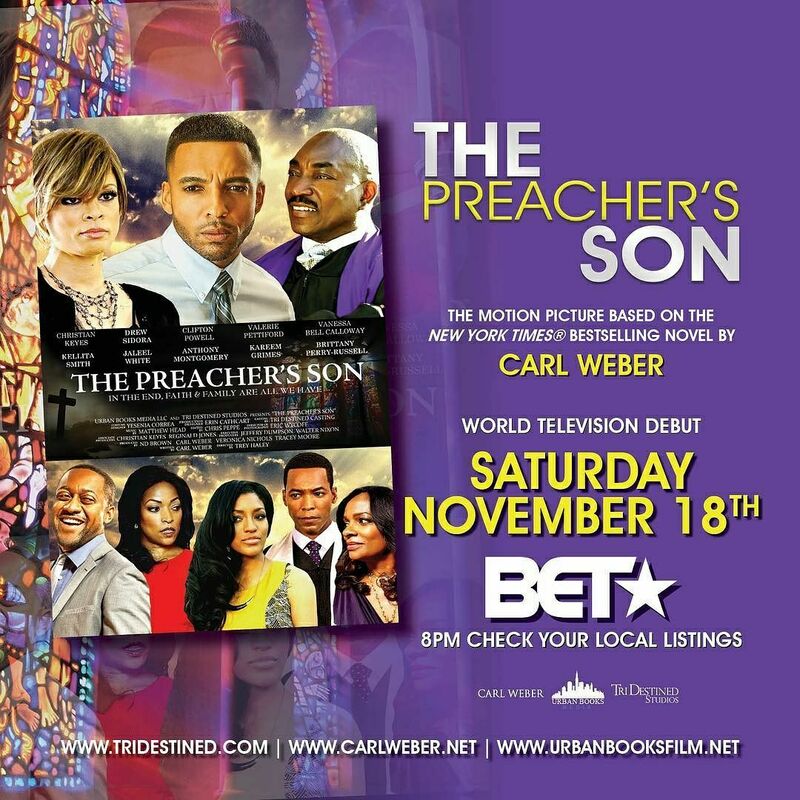 The Preacher’s Son directed by Trey Haley and written by best selling author, Carl Weber will make its television debut on BET. Matthew Head composed the musical score for the film. The drama has done very well in the festival market and is popular on Netflix. The Preacher’s Son can be seen on BET Saturday Nov. 18, 2017 at 8pm. (Check your local listings).